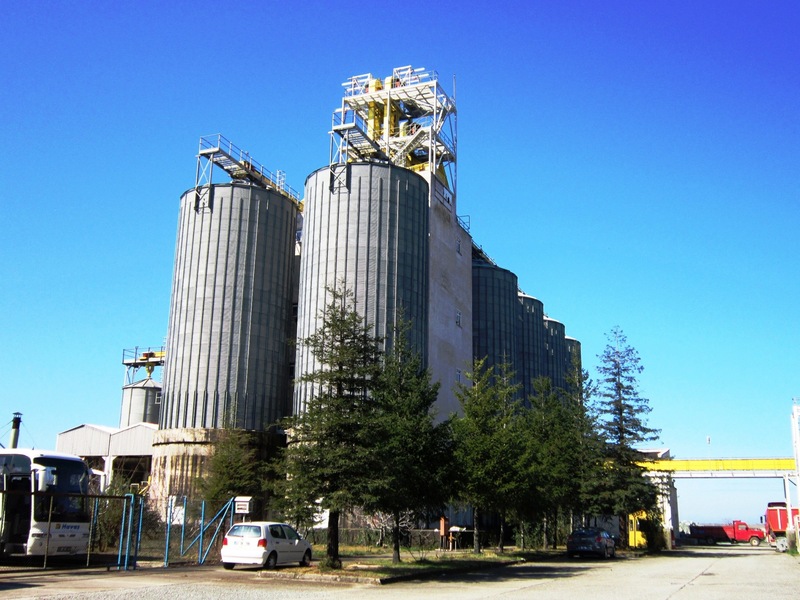 There are 10 steel construction silos with 1000 tons capacity erected on total 18.770 m2 area in grain discharge, storing and transfer facility. Grain discharge, transfer and loading units are Hartmann Offenbach brand with remote control system, pneumatic vessel discharge equipment with 2 x 150 ton/h capacity and technical accessories, 2 units of truck loading bunker with 200 ton capacity, 200 meter long discharge conveyor system mounted on the dock and 30 meter long silo transfer conveyor and technical accessories. There are 2 units of electronic lorry weighbridges with 60 ton capacity. able.